Derma Lift 5.0 Set Lifting Facial. 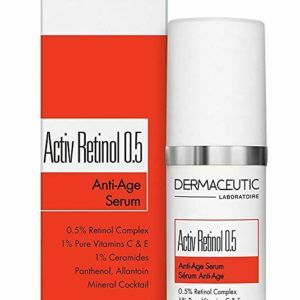 Tackle deep wrinkles and expression lines with the new Dermaceutic Derma Lift 5.0 anti-aging serum. 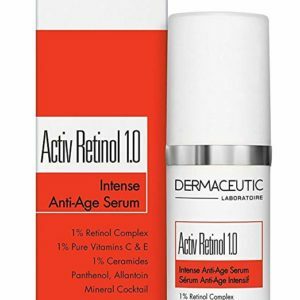 Formulated with a powerful peptide complex, this treatment gives skin an immediate lift and over time, softens the appearance of fine lines and wrinkles. Added Ceramides and Panthenol condition and repair the skin to leave it looking smoother, firmer and more youthful. Indicatii: Suitable for mature, sagging or sun damaged skin, apply once a day after cleansing for best results. Mod de utilizare: Apply to clean skin on the face and neck in the morning or evening before your chosen Dermaceutic cream. Lifts skin’s appearance for long-lasting, younger-looking skin. Recommended for: sagging skin, expression lines and fine wrinkles. Ideal for eye contour. 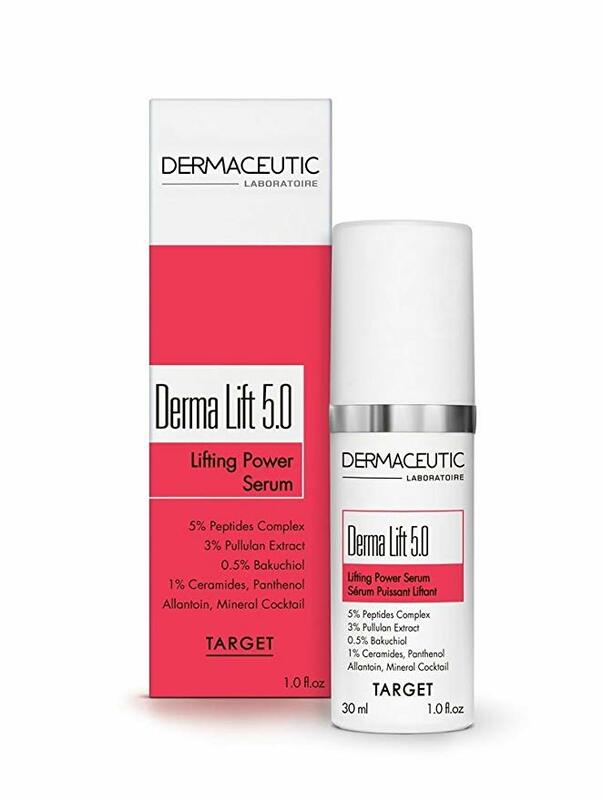 Dermaceutic Derma Lift 5.0 – Lifting Power Serum Lifts skin’s appearance for long-lasting, younger-looking skin. Recommended for: sagging skin, expression lines and fine wrinkles. Ideal for eye contour.